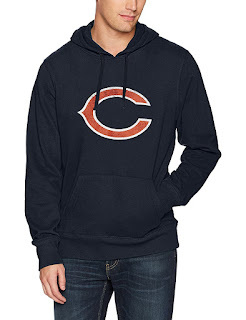 Today ONLY - Amazon is offering Up to 40% Off on Select OTS (Old Time Sports) NFL Gear. Browse knit caps, tees, adjustable hats, realtree hats, distressed hoodies, socks, fleece and more! LOVE these deals! Prices starting at only $4.55.